Working 1-on-1 with a coach is the quickest way to get the results you’re looking for. When you sign up for Individual Improvement, you’re signing up for a personalized program specifically for your current fitness level. Your coach will track your progress over the course of your sessions. 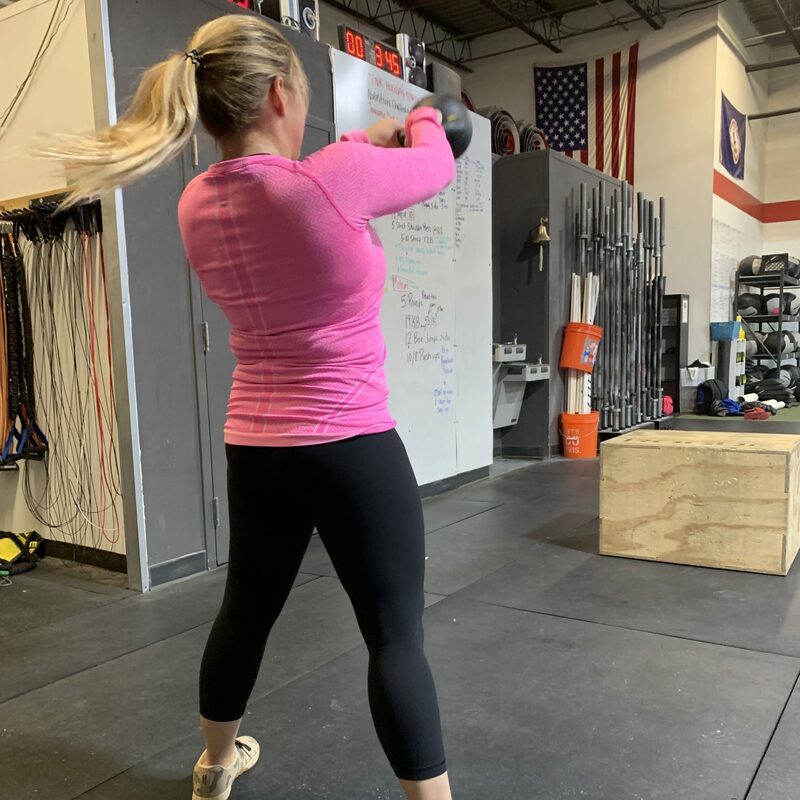 We recommend you take advantage of at least one Individual Improvement session per week along with your Group Classes to ensure maximum results.